Cucumber is a vegetable in the squash family. 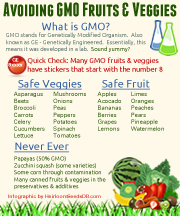 They are popular both as a fresh vegetable as well as pickled. Cucumber seeds have a dormacy of 84+ days before they are viable for planting. Cucumbers must reach the overripe stage, and keep them in a cool, dark place for 5 or more weeks, until the cucumbers have changed color to brown, yellow or white. Scoop out seeds, rinse, then allow to dry. For best viability, collect cucumbers from multiple plants. 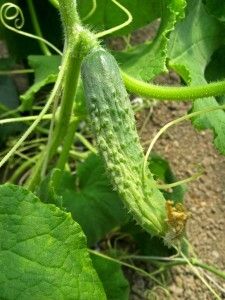 Cucumbers will cross-pollinate with other variety of cucumbers, but not with other types of squash.